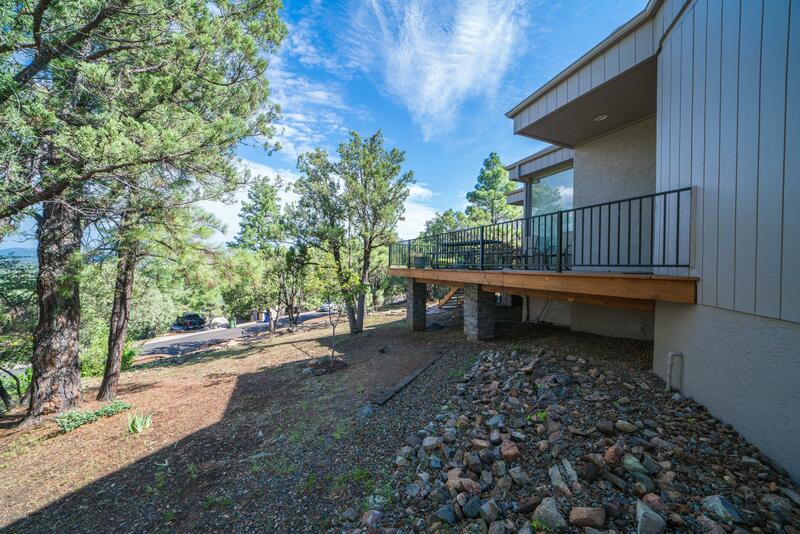 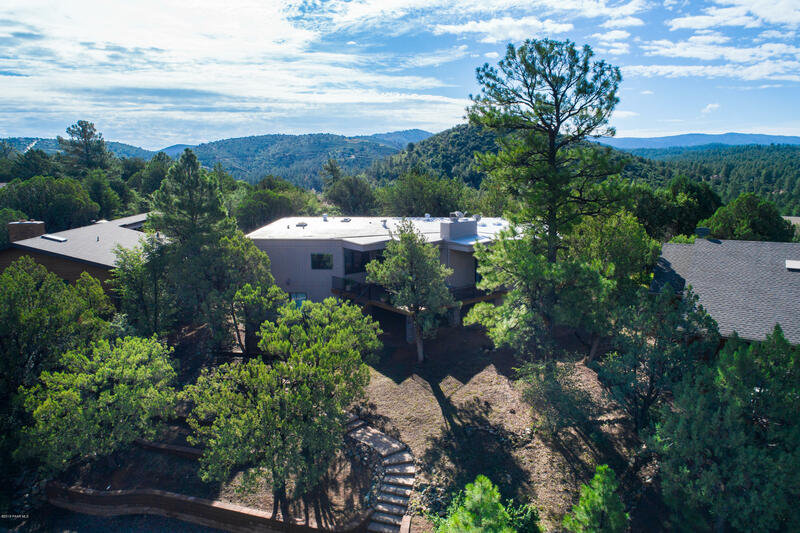 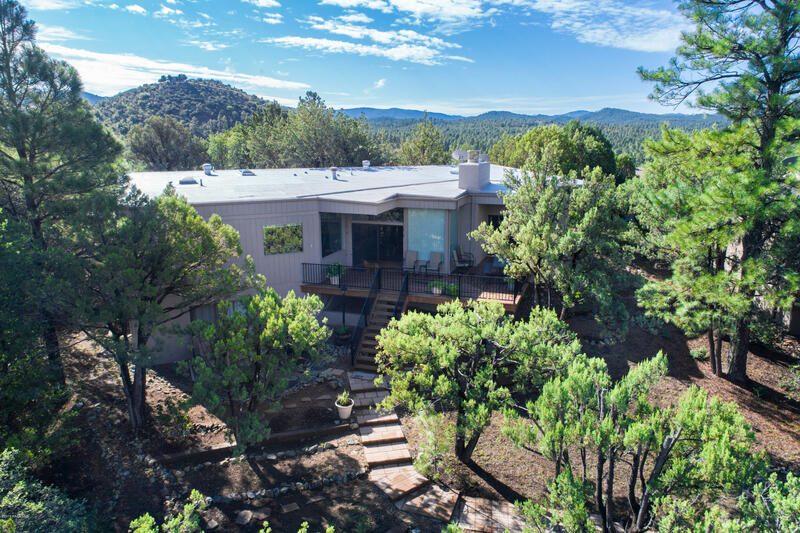 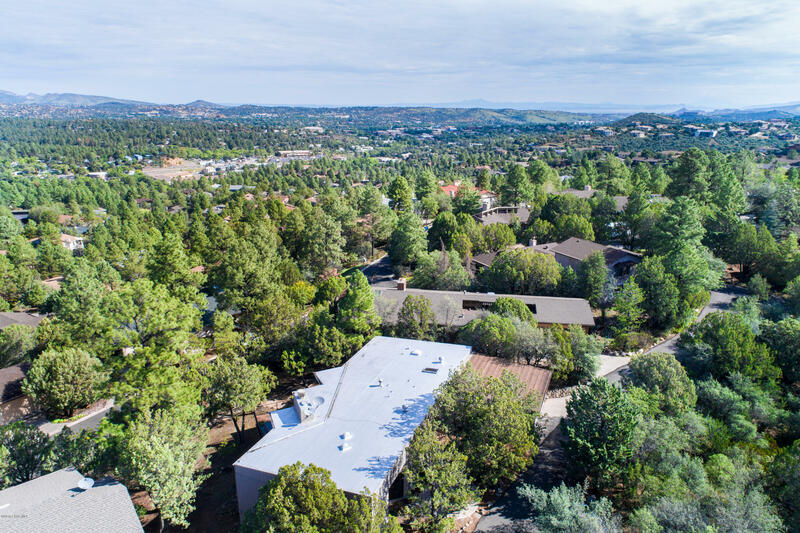 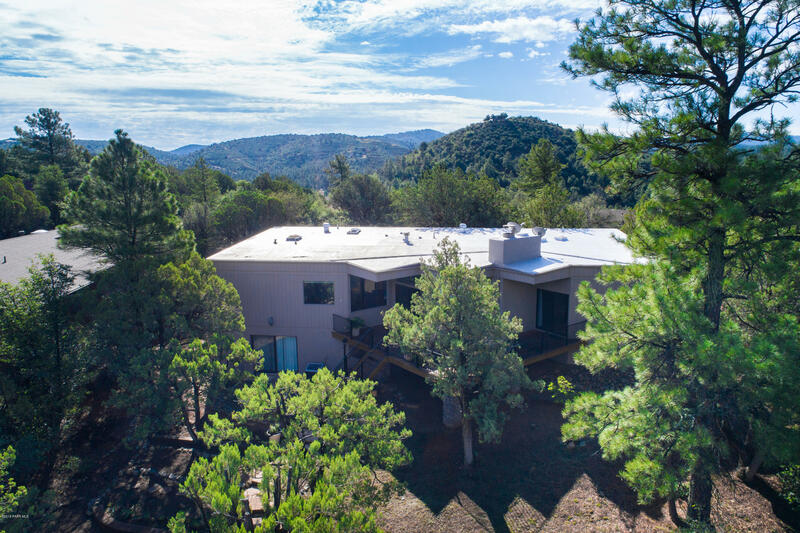 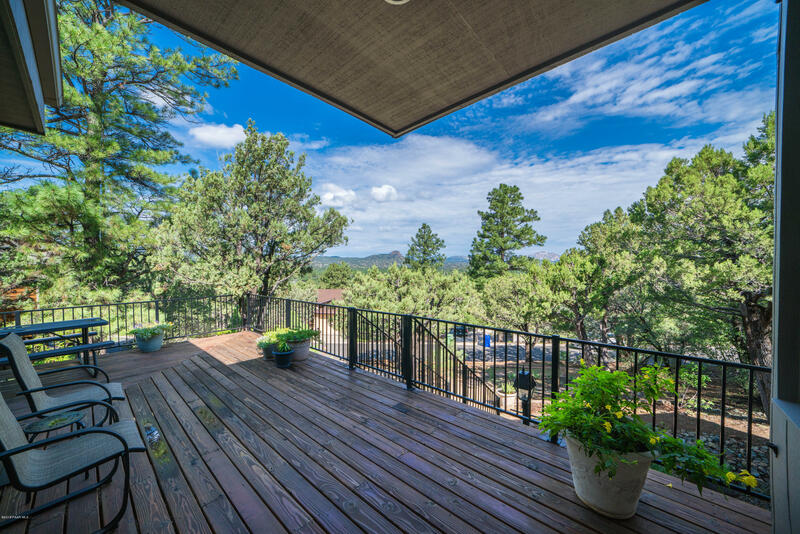 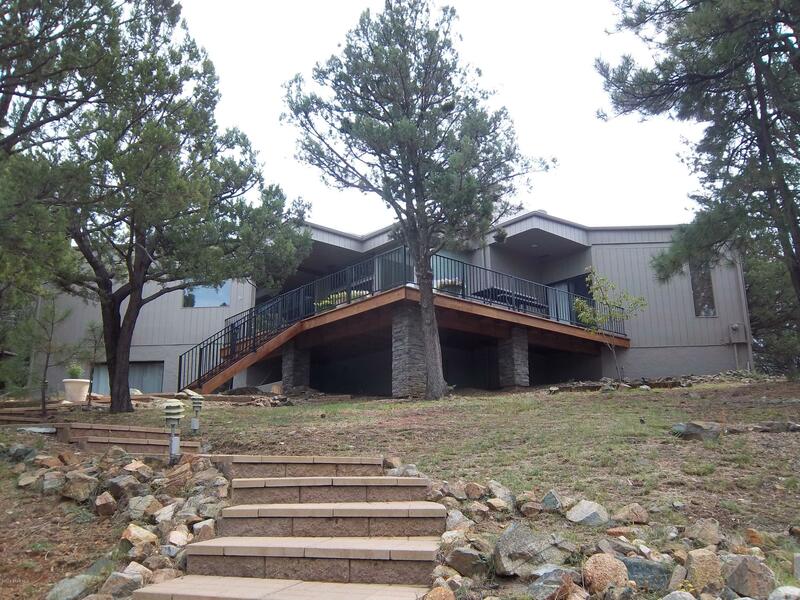 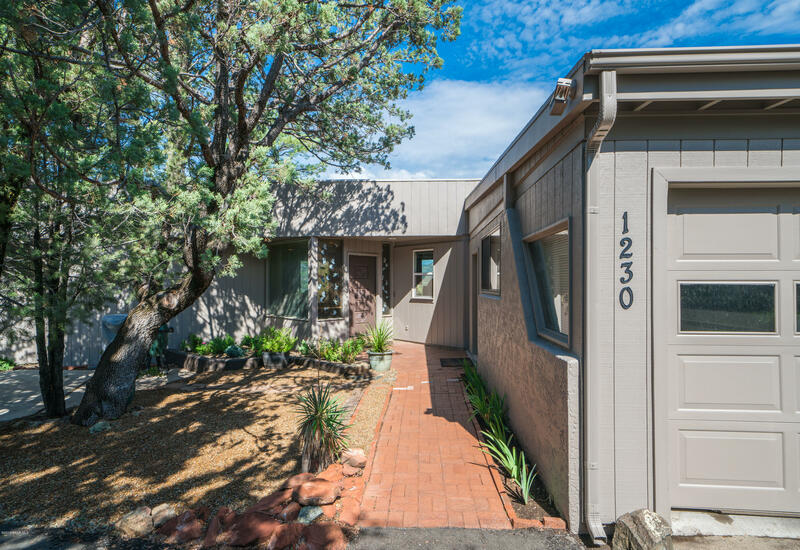 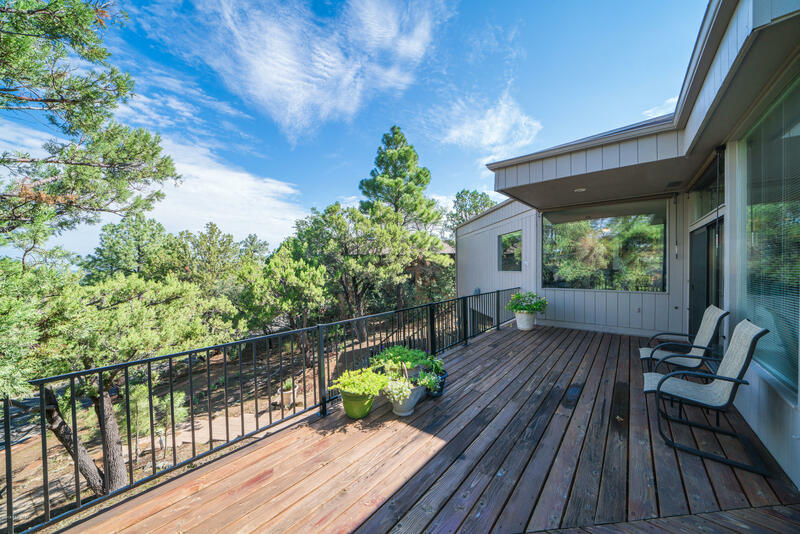 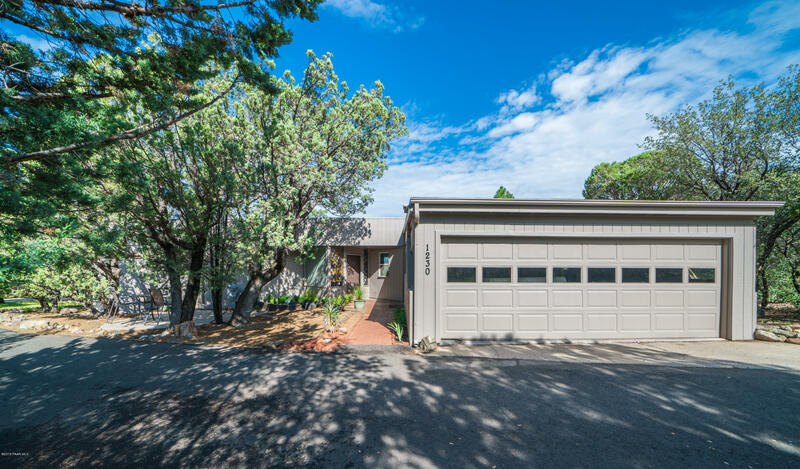 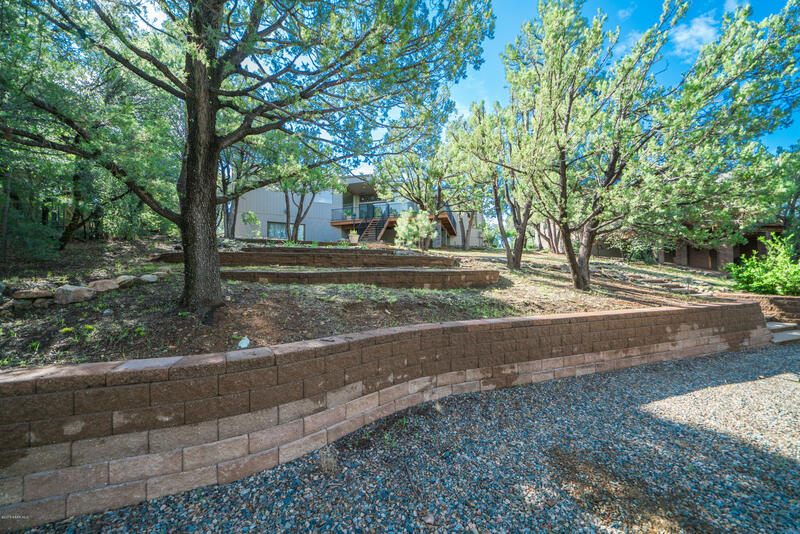 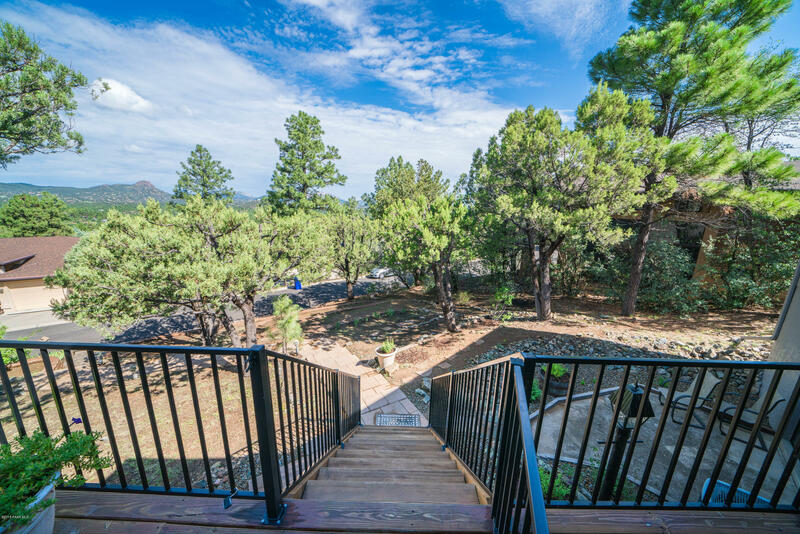 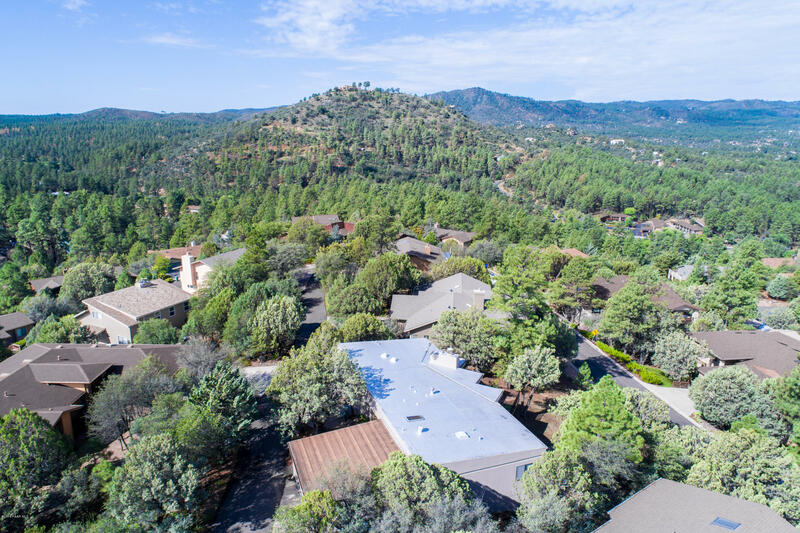 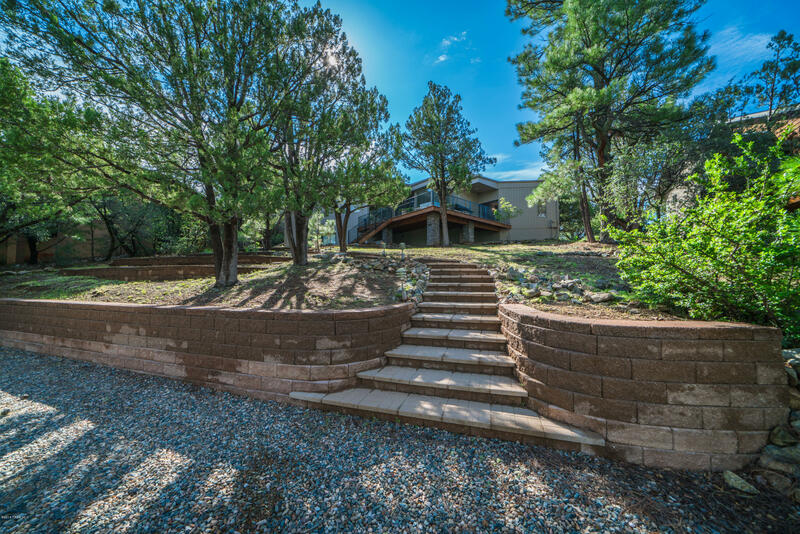 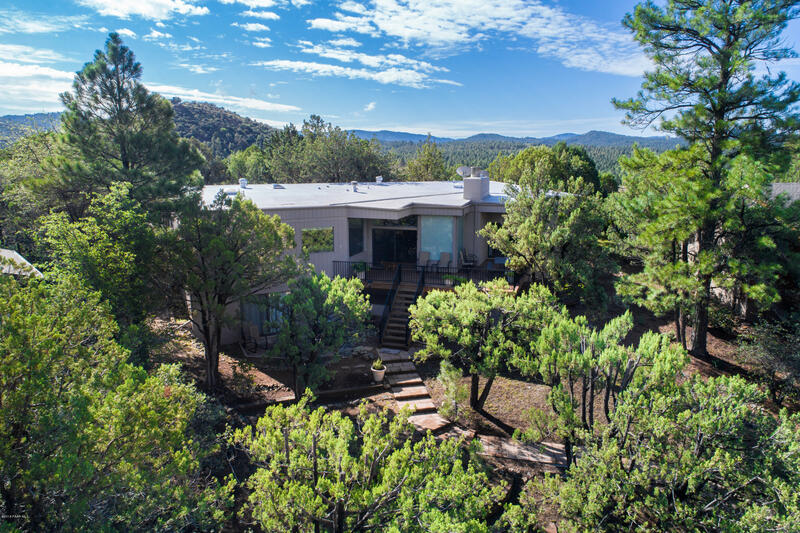 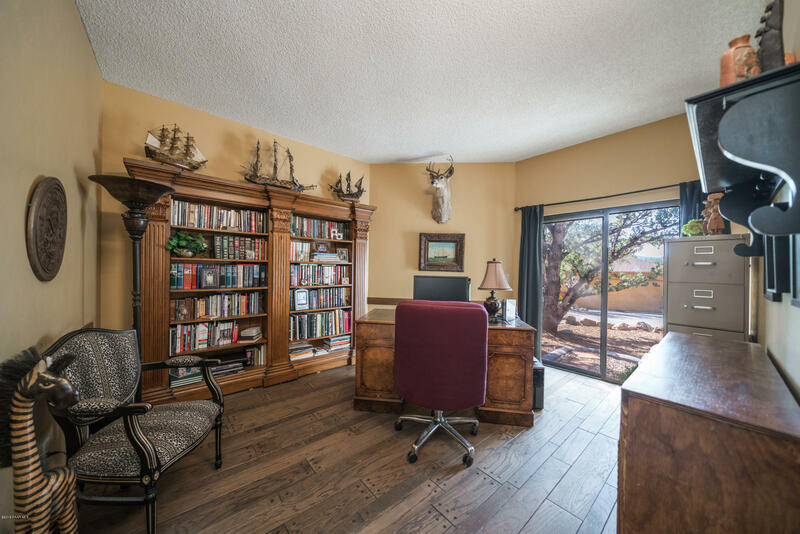 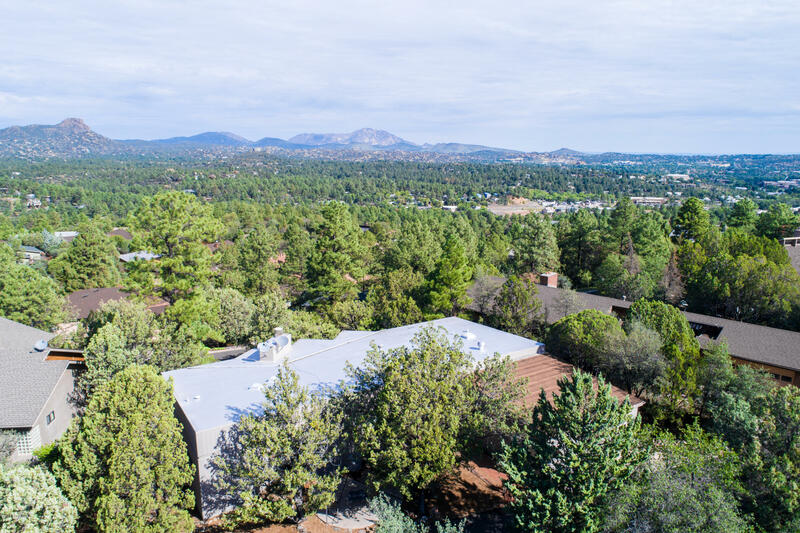 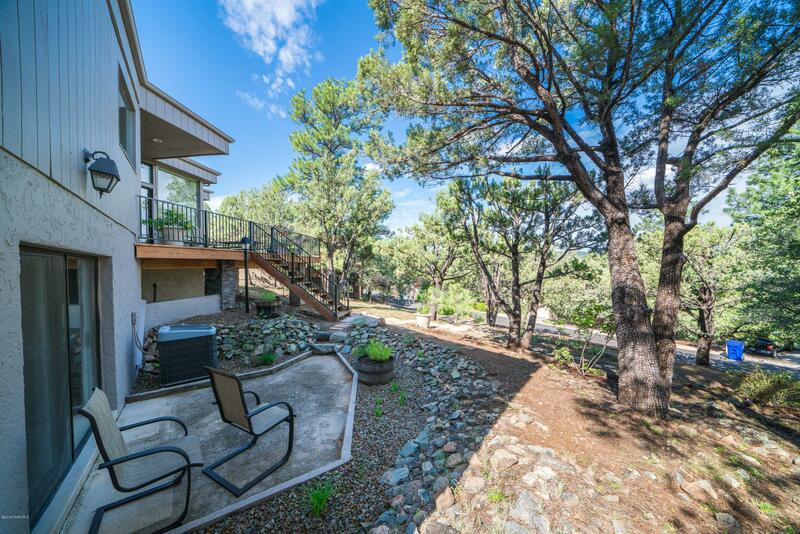 Beautiful 3bed, 3 bath 3100+ sq ft home nestled in the ponderosa pines of Haisley Homestead, just minutes from downtown Prescott, AZ. 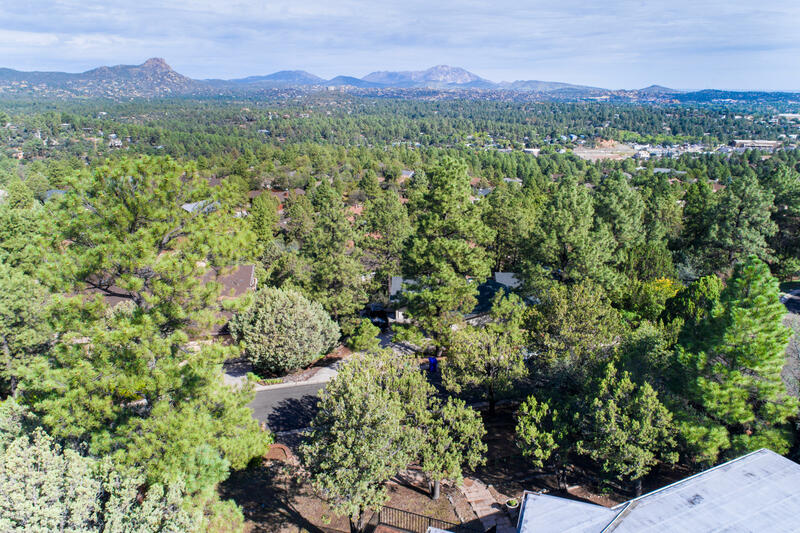 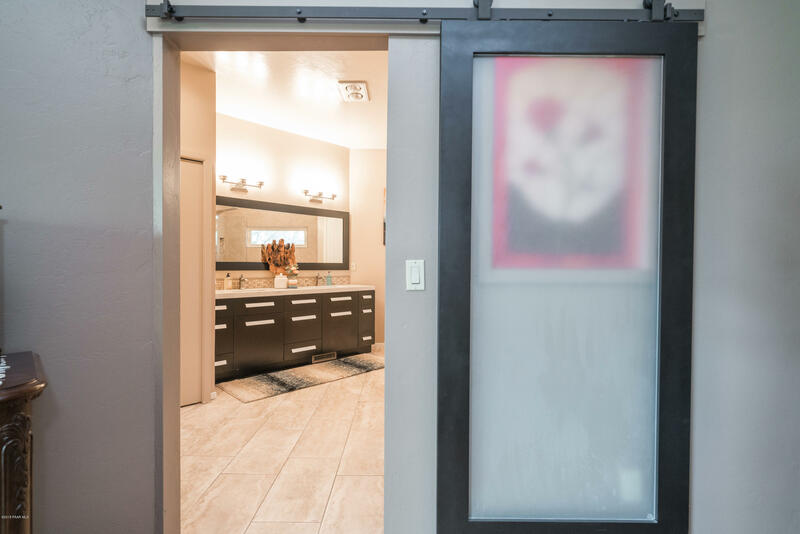 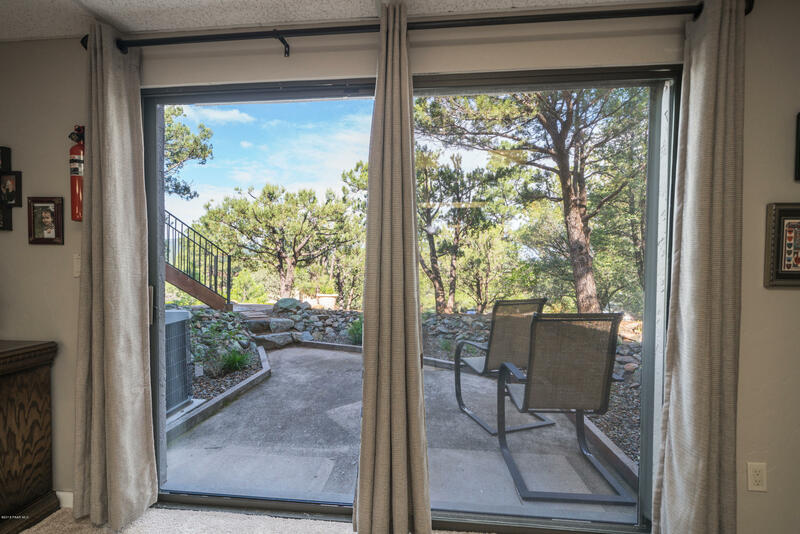 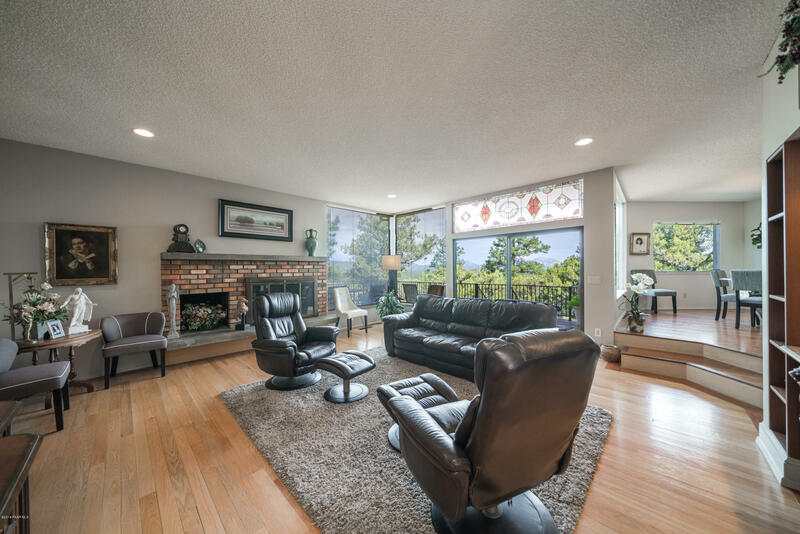 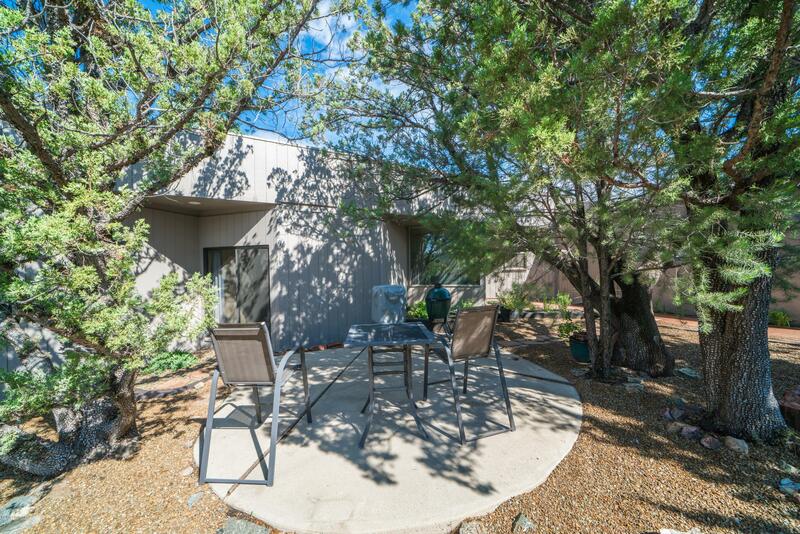 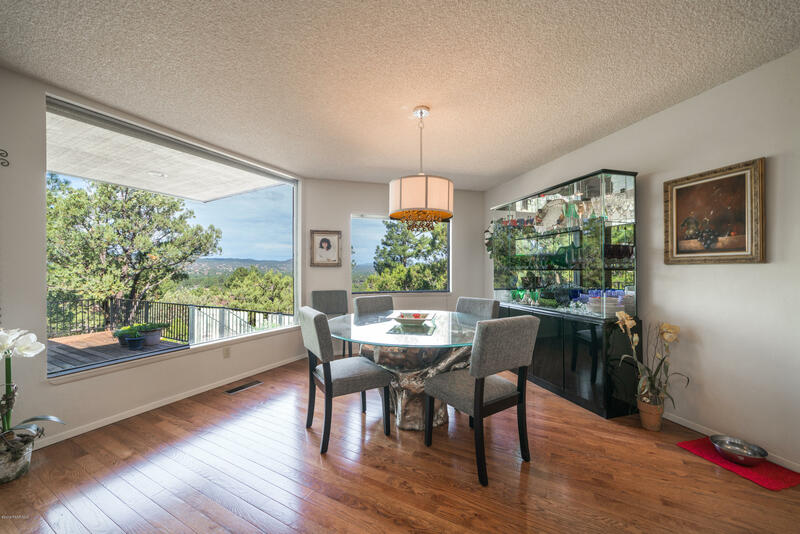 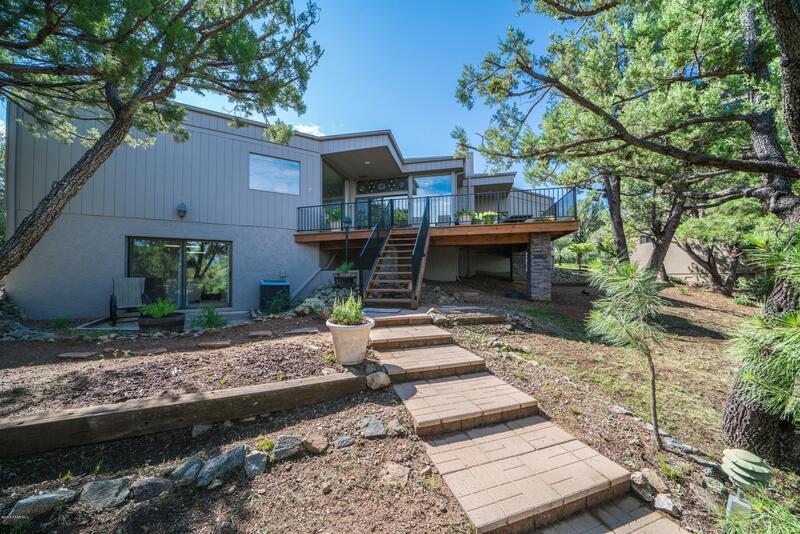 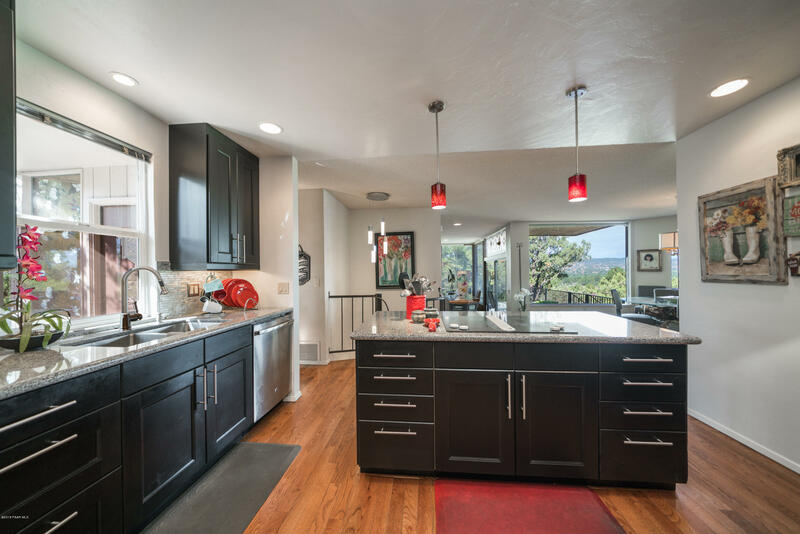 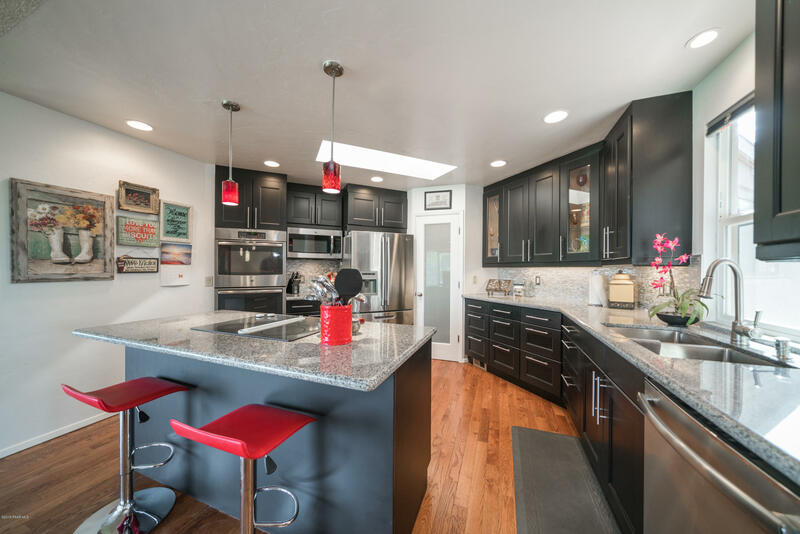 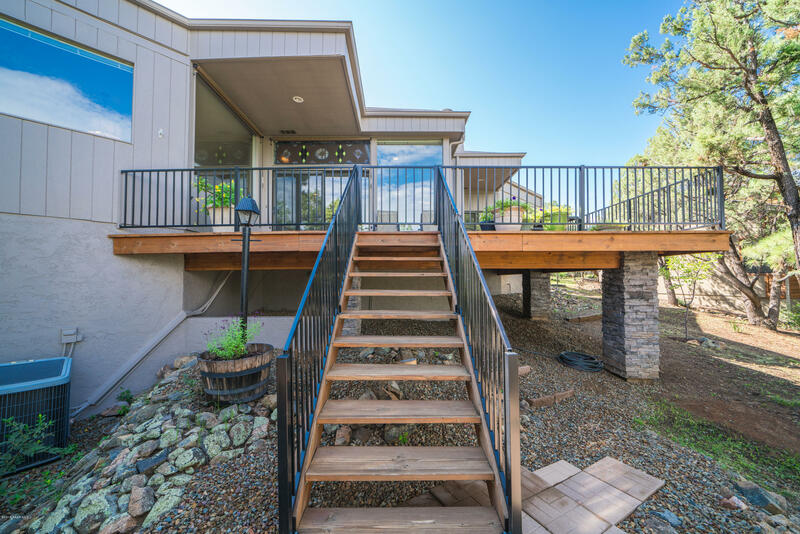 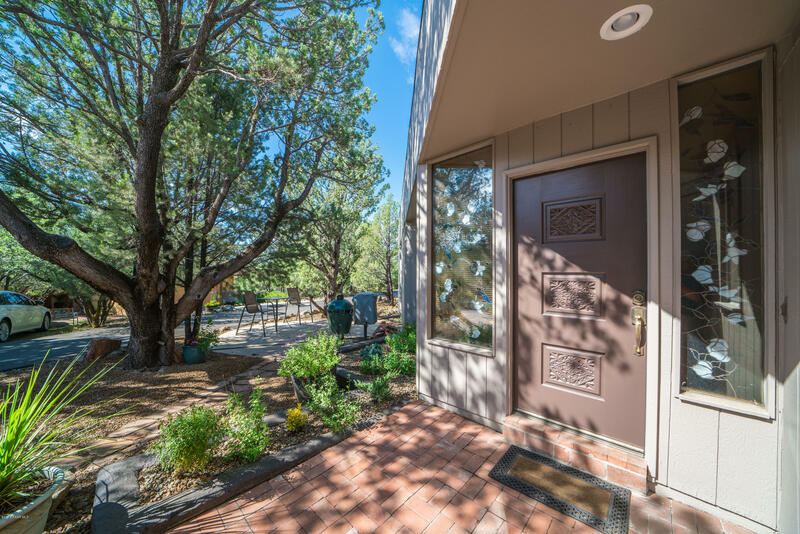 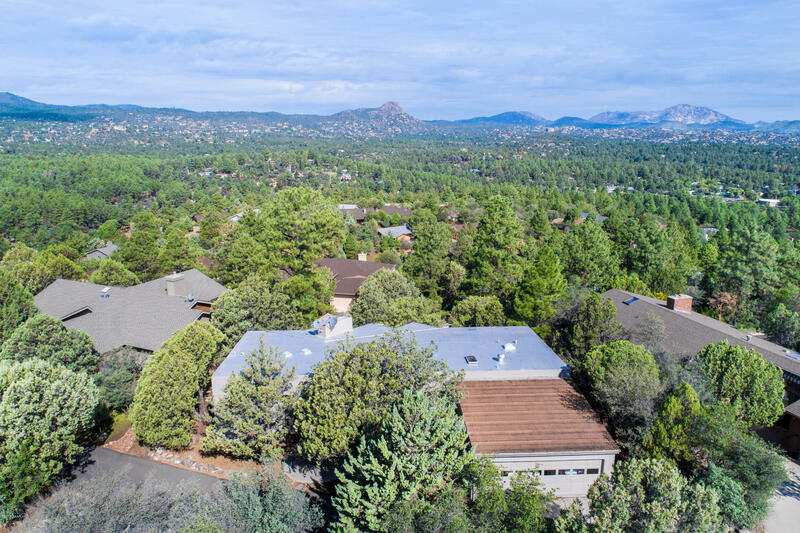 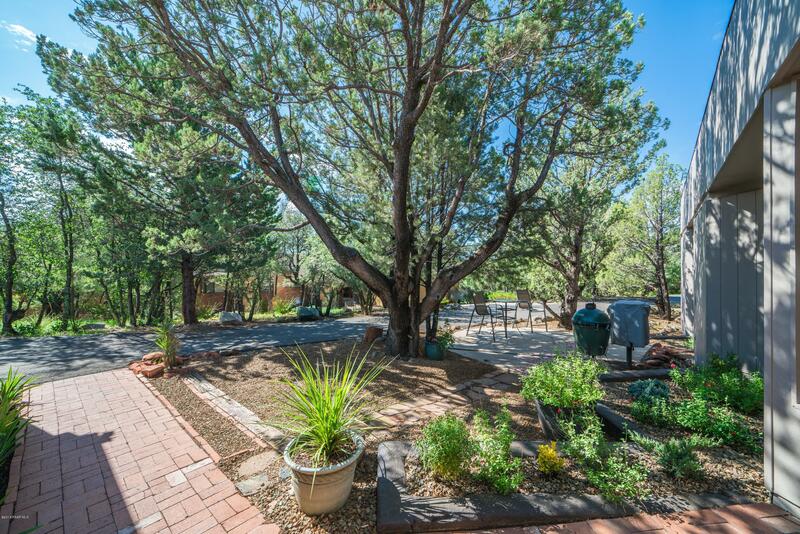 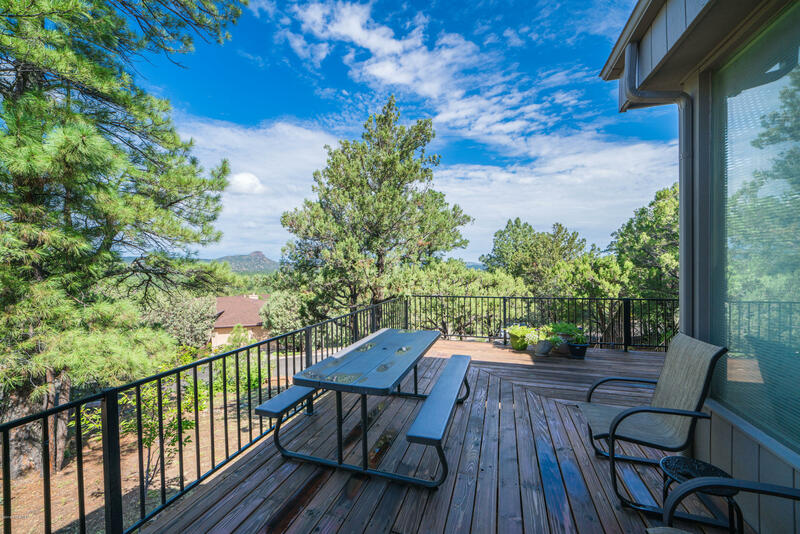 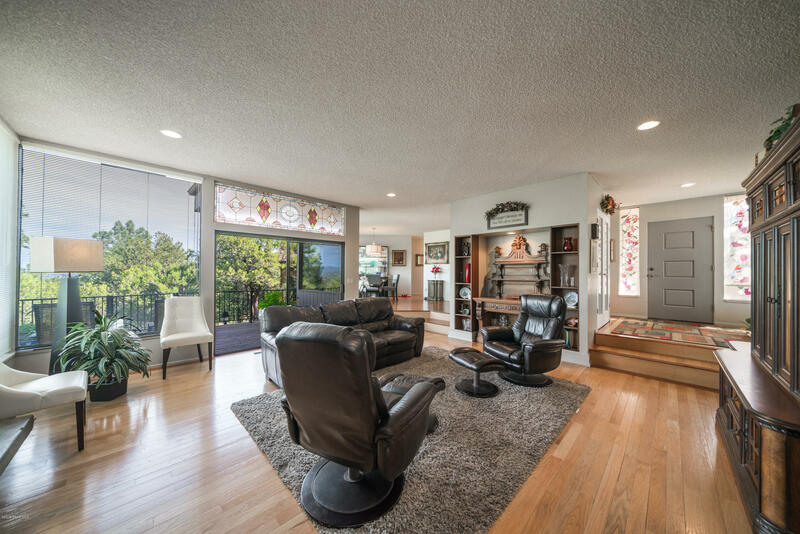 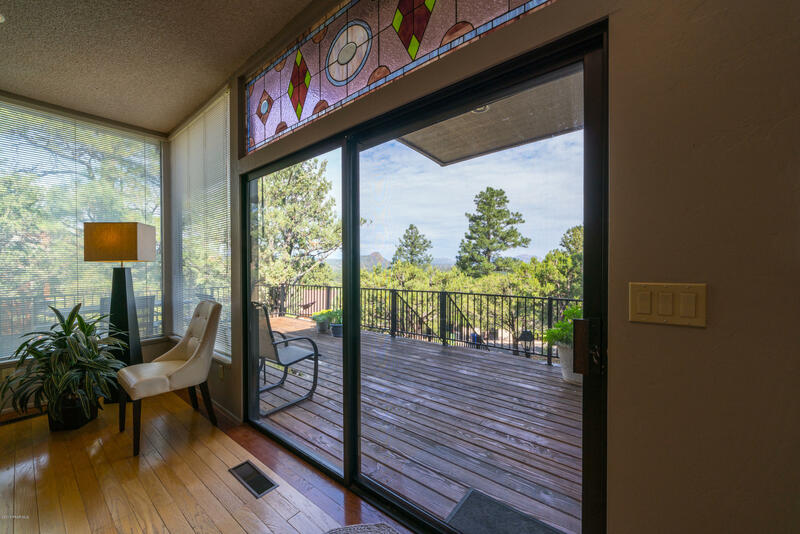 Boasting of wonderful views of Thumb Butte and Granite Mountain, this home has wonderful indoor and outdoor living spaces perfect for a relaxing evening or to host all of your friends and family! 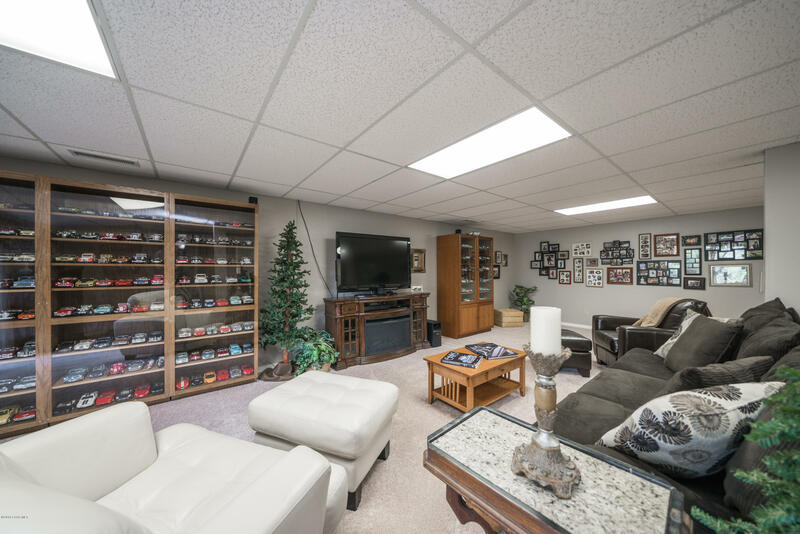 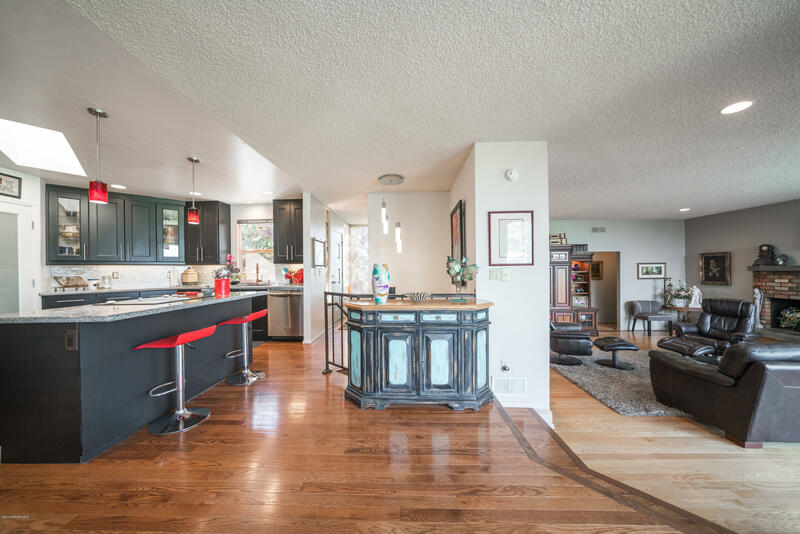 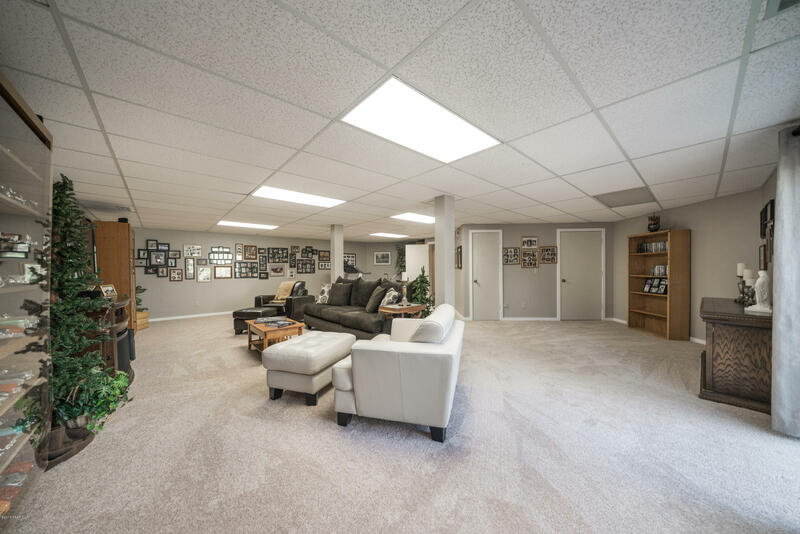 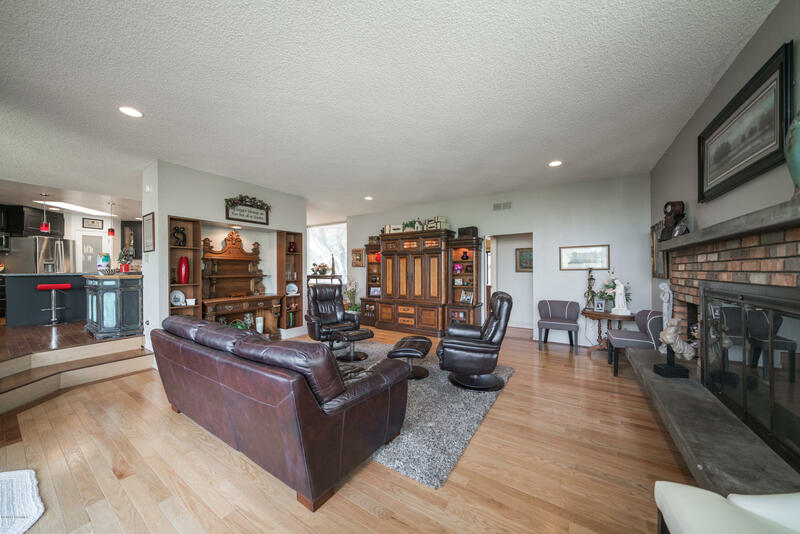 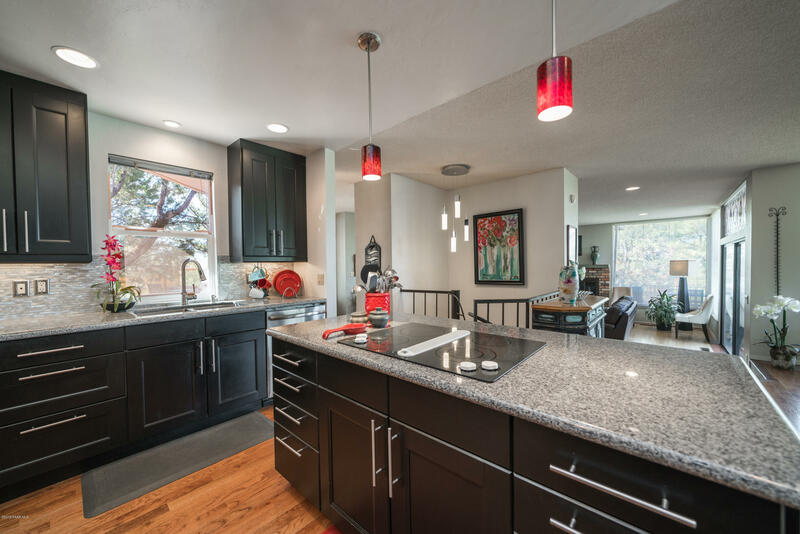 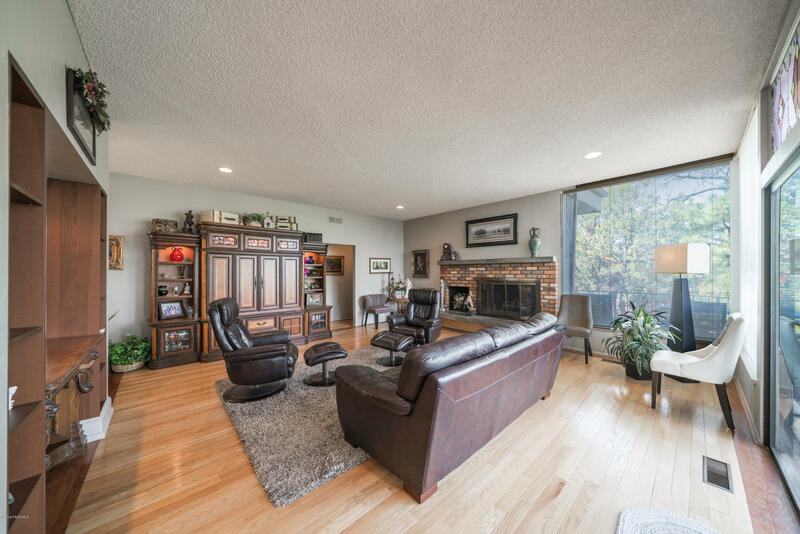 Recently updated, you'll enjoy a large open concept floor plan with hardwood floors, large living room with wood burning fireplace, picture windows allowing for lots of natural light, newly remodeled kitchen and bathrooms, a den and an oversized master and ensuite bath with walk in closet. 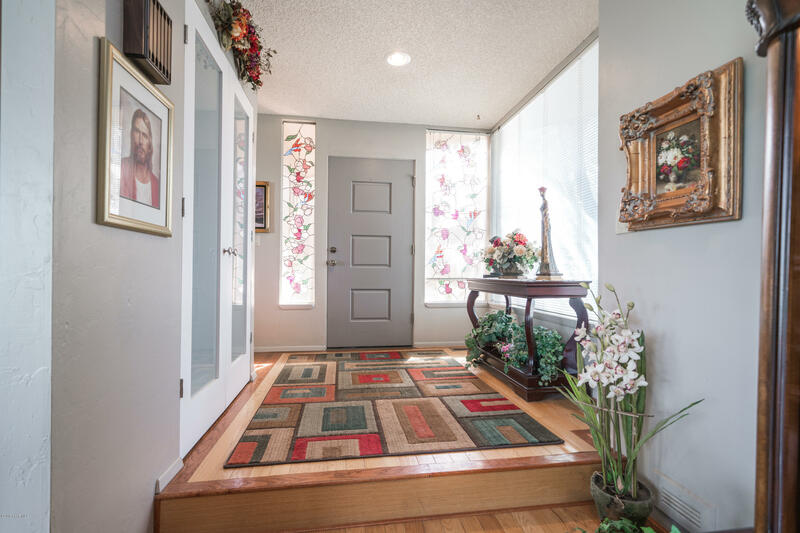 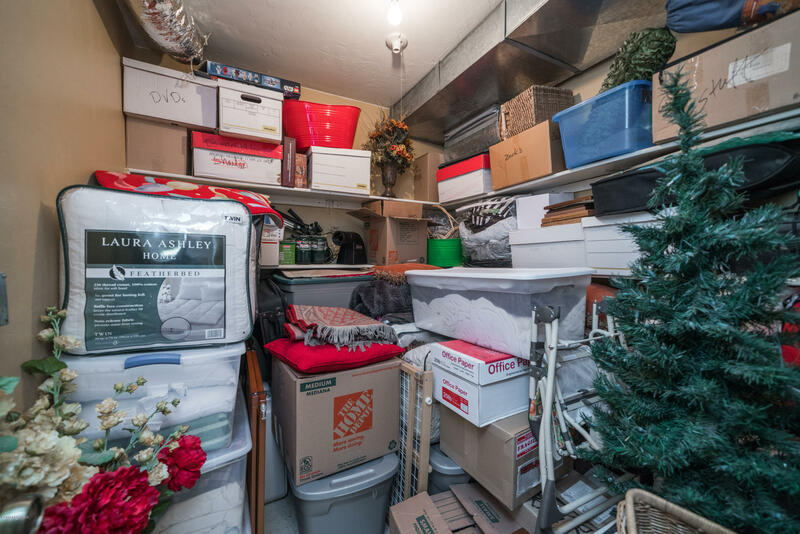 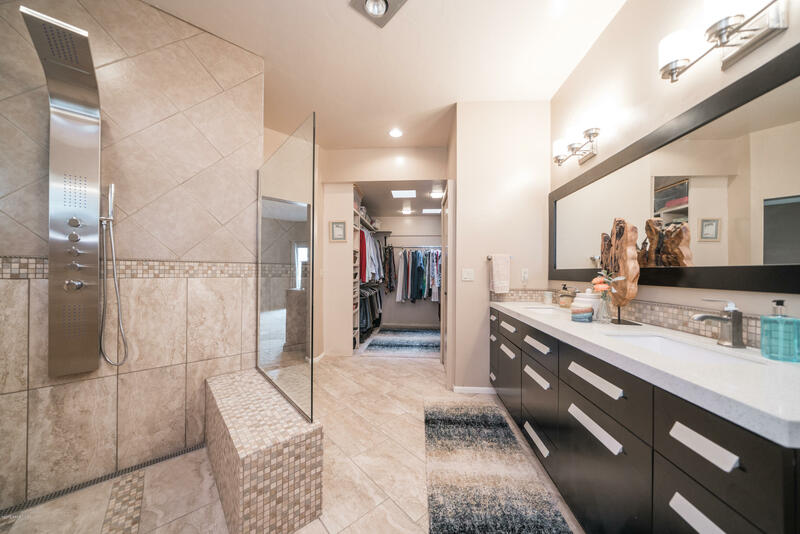 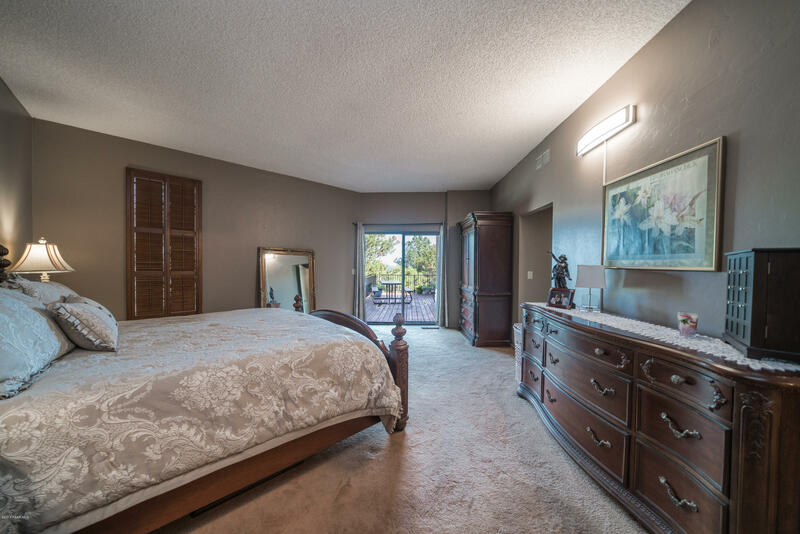 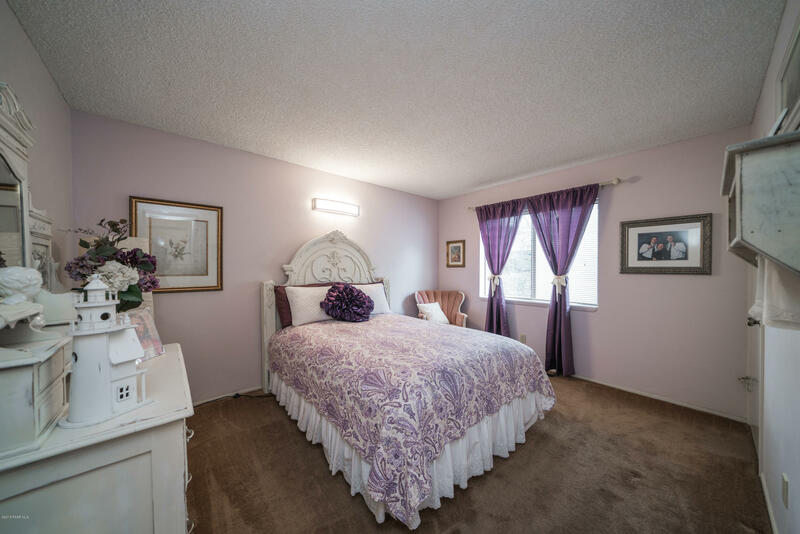 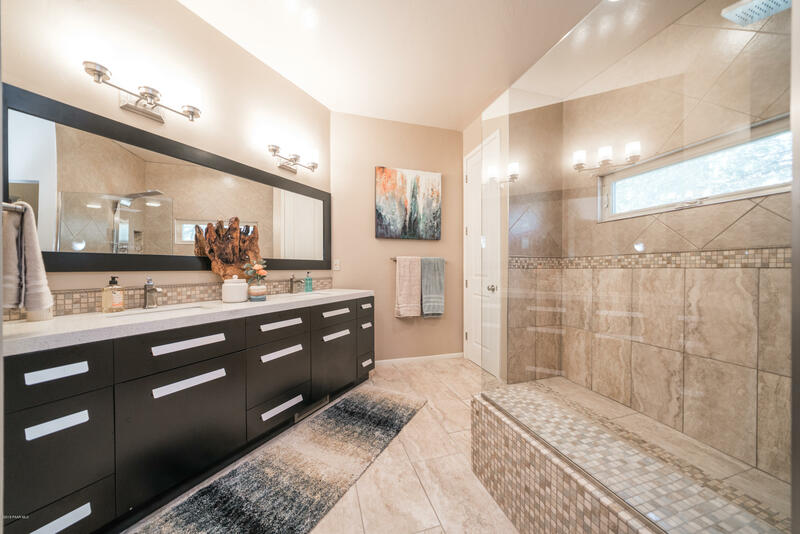 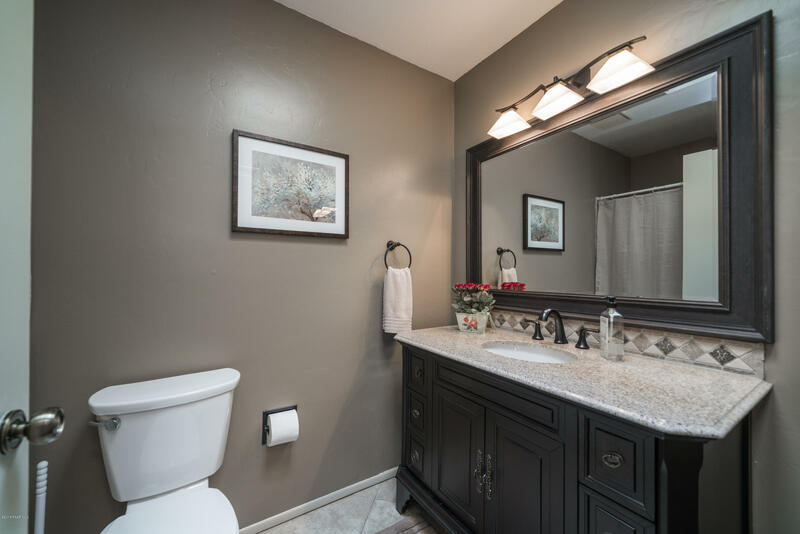 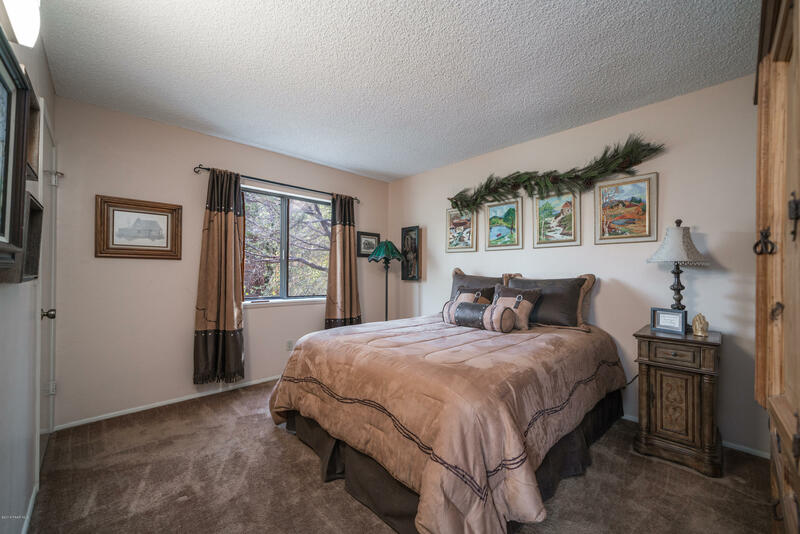 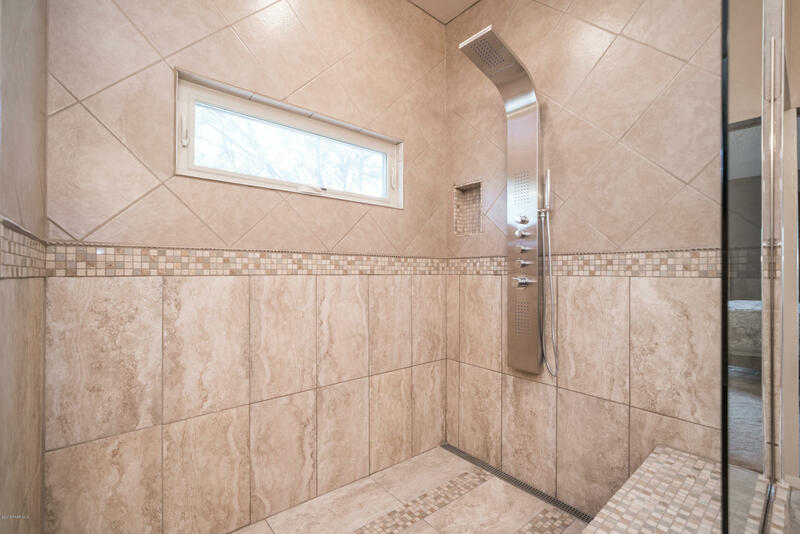 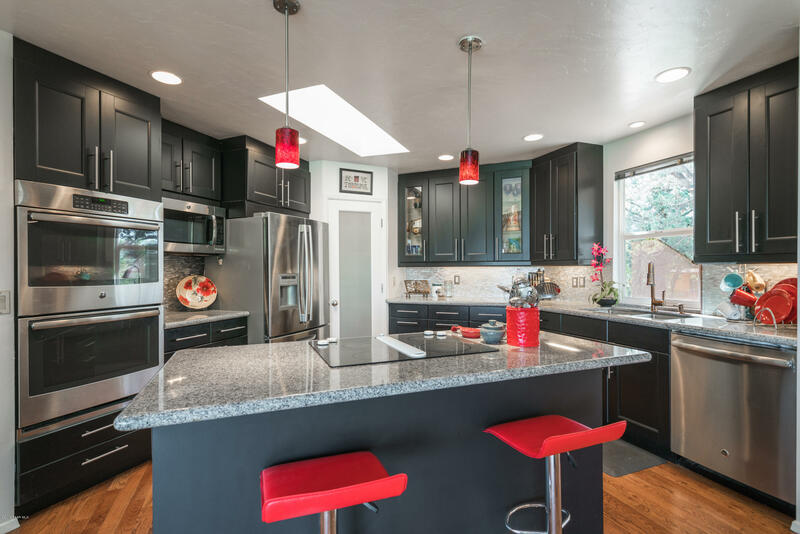 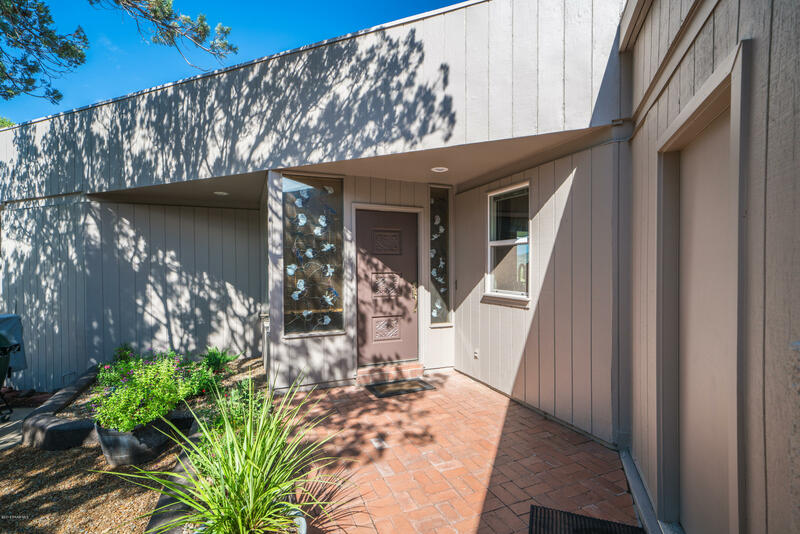 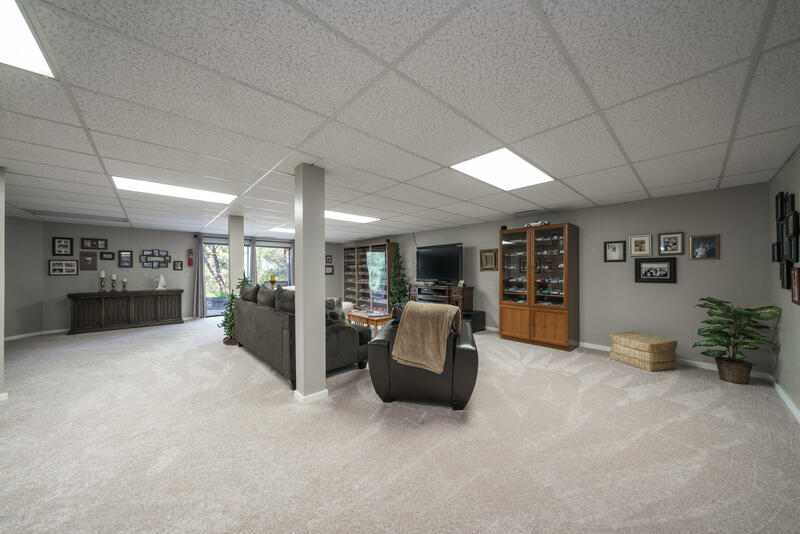 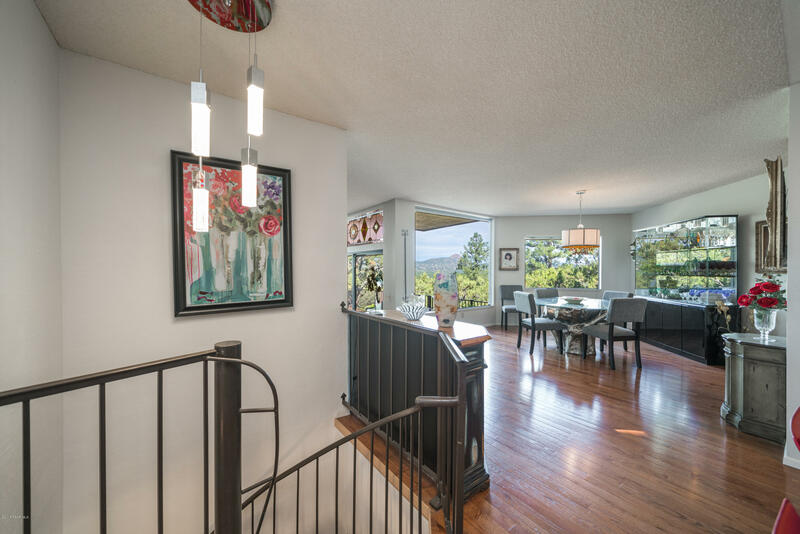 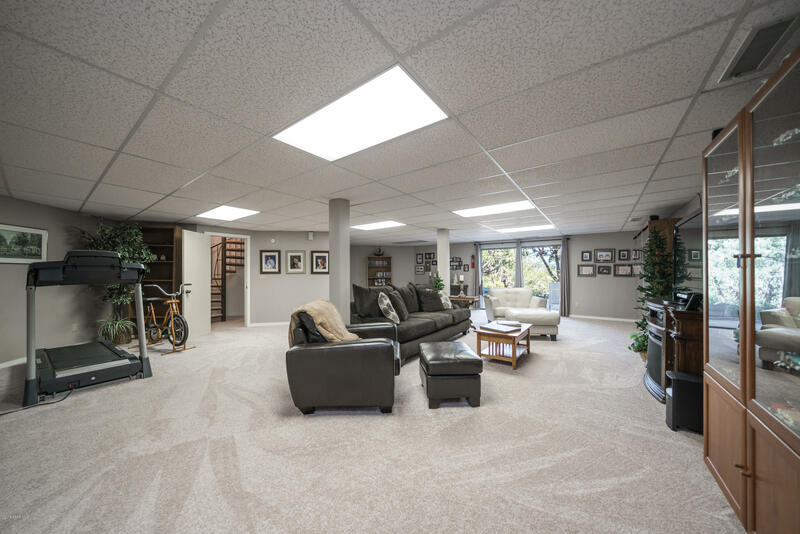 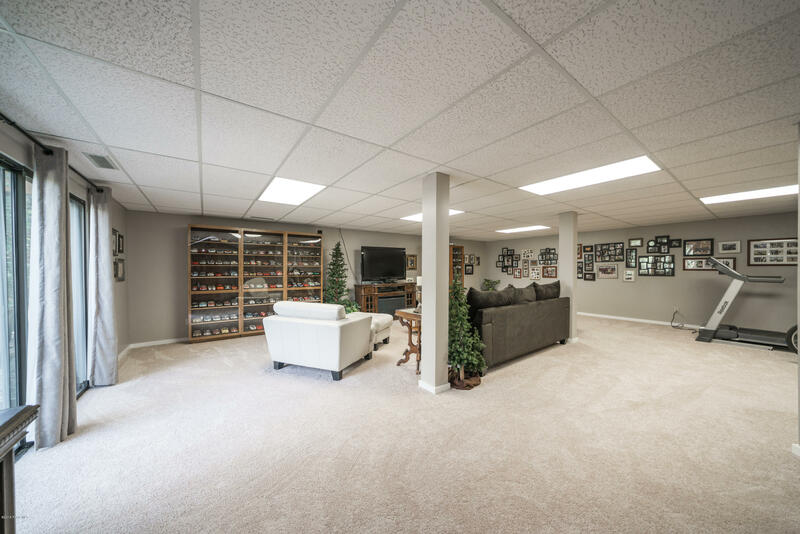 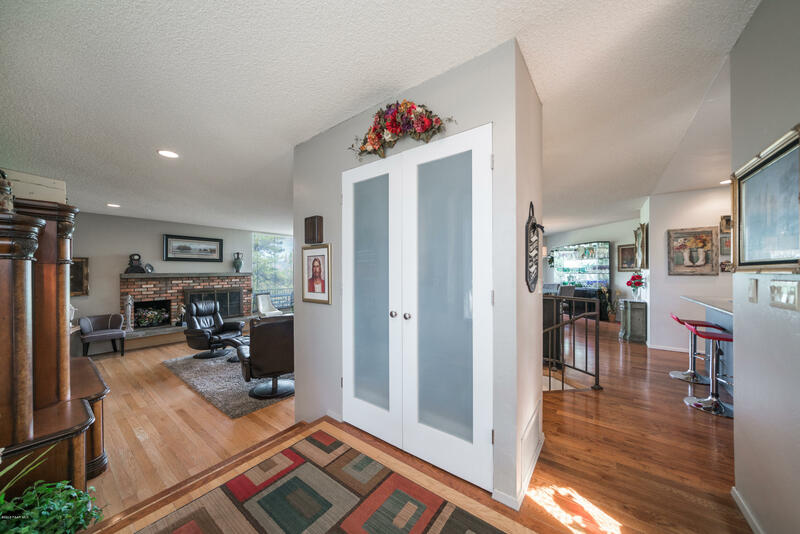 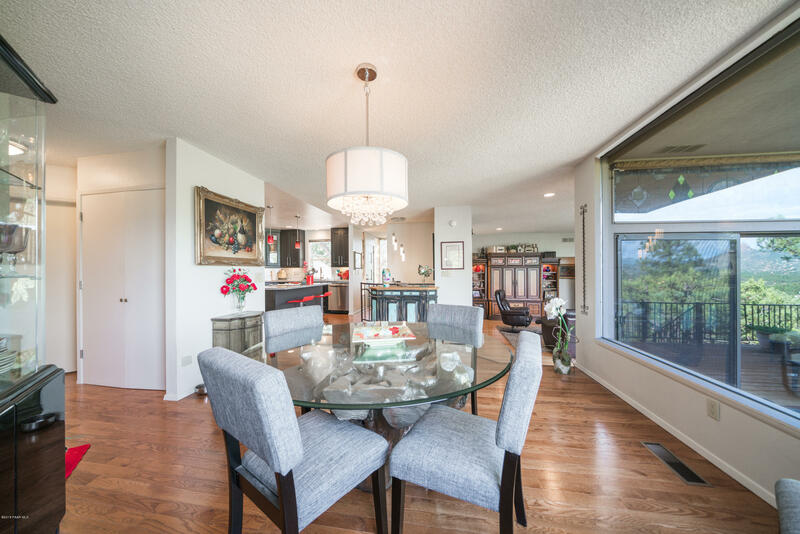 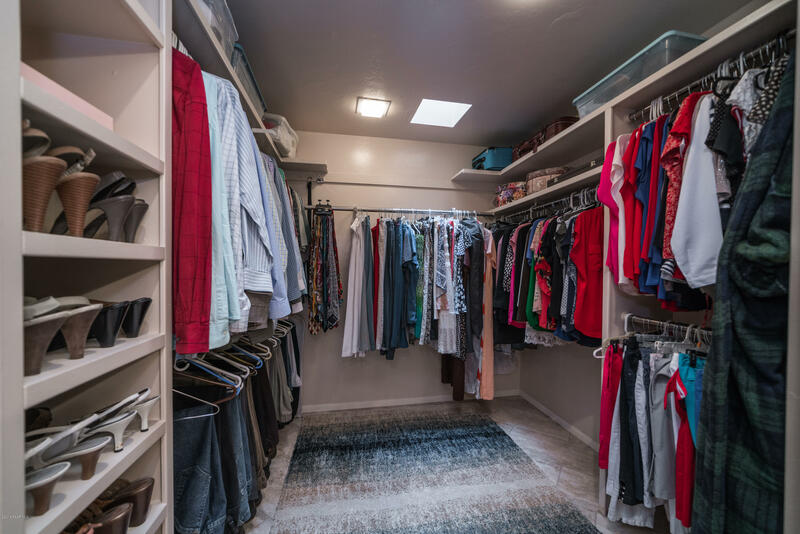 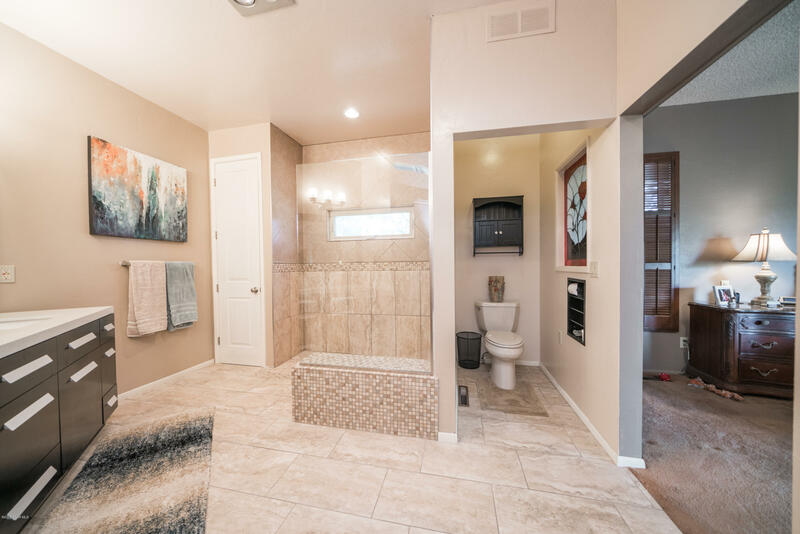 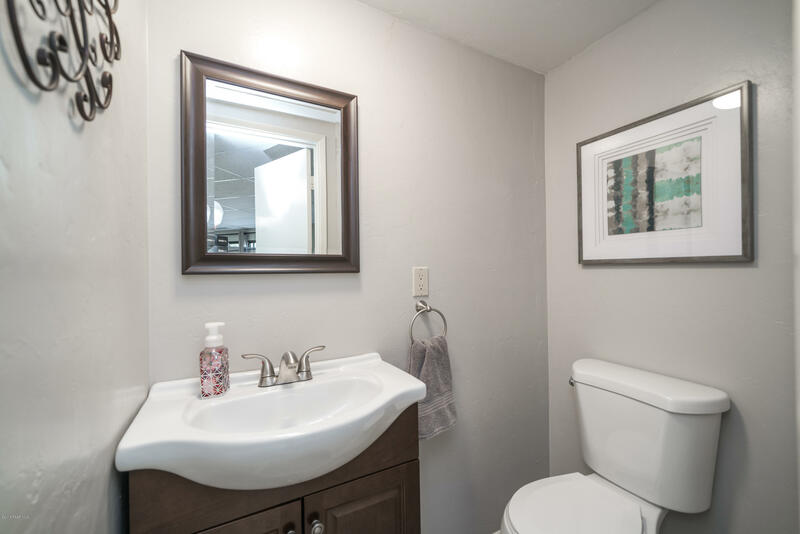 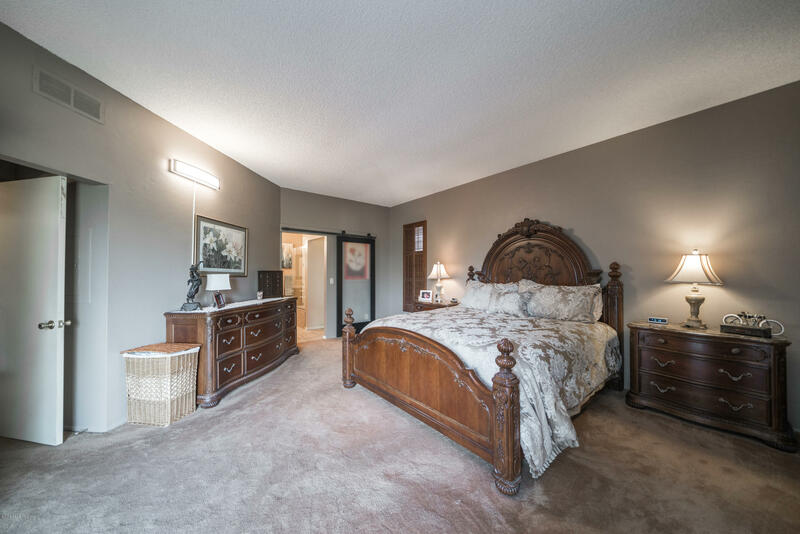 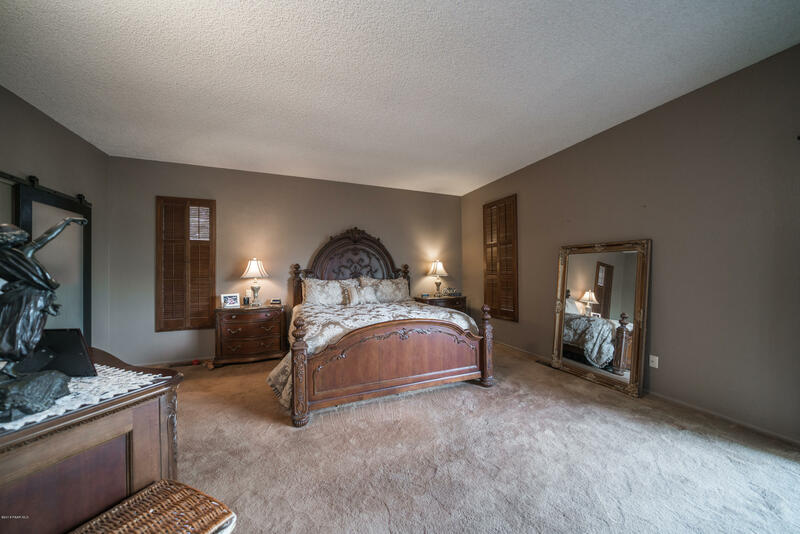 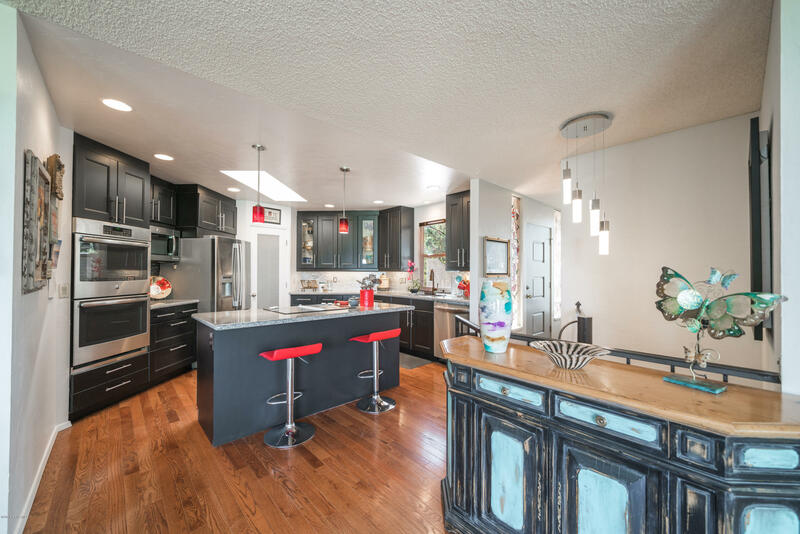 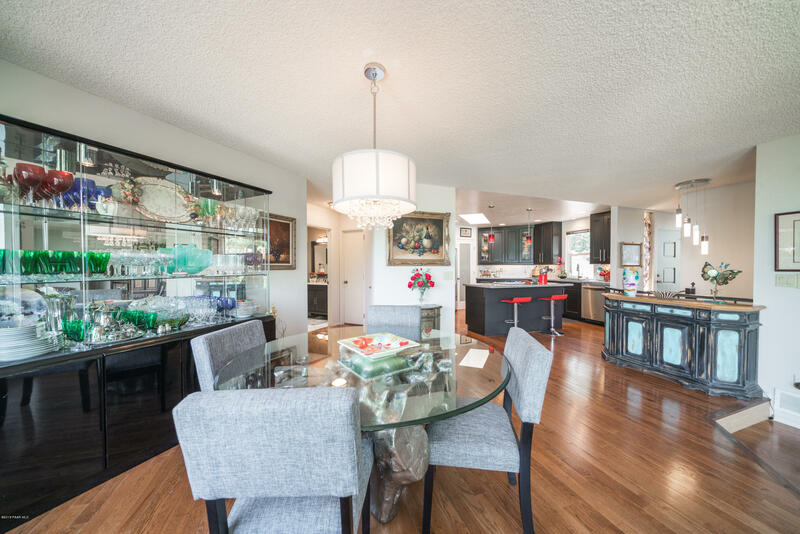 Downstairs offers an additional large family living space and guest bath. 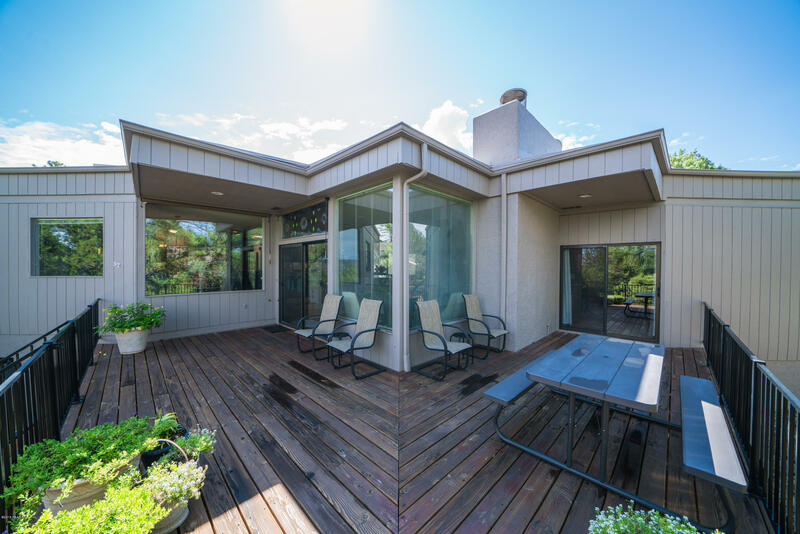 Enjoy the outdoor patios and deck spaces, built in BBQ and the ease of low maintenance landscaping!